This region holds some 30% of Kenya’s wildlife and its conservancies employ around 1,200 people, over half from local communities. The MMWCA directly supports the creation, development and management of its member conservancies and assists with conservation and social development activities. It also brings together communities and landowners (especially the Maasai population), tourism operators, NGOs, scientific experts, and conservancy managers to promote and advocate for them. The conservancies work with Maasai communities by paying $30-$50 per hectare to around 3,000 landowners and their families, totaling nearly 24,000 people. This secure cash income is a lifeline for many of these partners. In return, landowners protect biodiversity in their holdings whilst following the traditions of Maasai culture, which has existed alongside the wildlife for many generations. Scout patrols, supported by national security services, ensure that illegal activities are minimised providing a safe environment for locals, tourists, and wildlife. Communities also benefit from small-scale, sustainable tourism which provides both skilled and unskilled employment. Tourism infrastructure such as road networks, river crossings, and water access further enhance the local economy and provide access to schools, markets, and healthcare. One of the key roles of the MMWCA is to assist in the development of rigorous management plans for the conservancies. Tusk support has contributed to this process for three conservancies: Lemek, Olare Motorogi and Olkinyei. 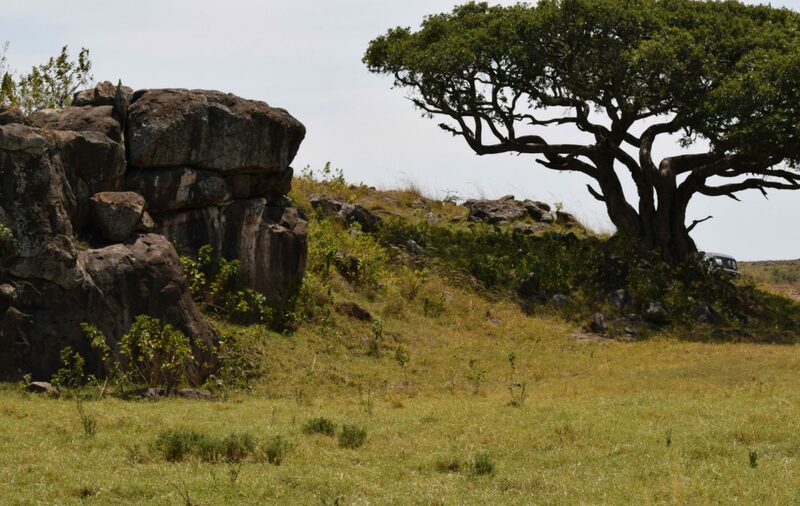 By protecting wildlife in a way that benefits local communities whilst preserving their culture, MMWCA provides an inspiring model for landscape level conservation. We must maintain our support for this visionary project to continue and expand its work.